A woman accused of attempting to smuggle liquid methamphetamine concealed in a gas tank into the U.S. sobbingly told federal law enforcement officers she was crying because her husband died, court testimony revealed. “Pretrial services has spoken to the family, and the husband is not dead,” Assistant U.S. Attorney Angel Castro told U.S. Magistrate Judge Ronald Morgan during a Friday morning preliminary examination for 45-year-old Waco resident Eliza Mendoza. Homeland Security Investigation special agents arrested Mendoza on Tuesday after U.S. Customs and Border Protection officers at the B&M International Bridge discovered a hidden compartment in the gas tank of the 2005 Chevrolet TrailBlazer she drove that tested positive for liquid methamphetamine weighing at least 50 grams, according to a criminal complaint. 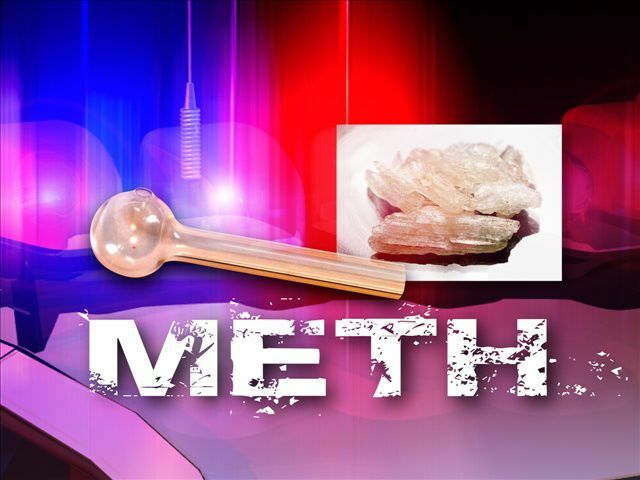 During the Thursday hearing, authorities revealed that Mendoza is accused of smuggling a little more than 100 pounds of methamphetamine in a liquid solution, which still needs more analysis to determine the exact amount. A HAZMAT team responded to the GatewayInternationalBridge, where the vehicle was moved, to extract the alleged drugs from the gas tank, court documents and testimony show.